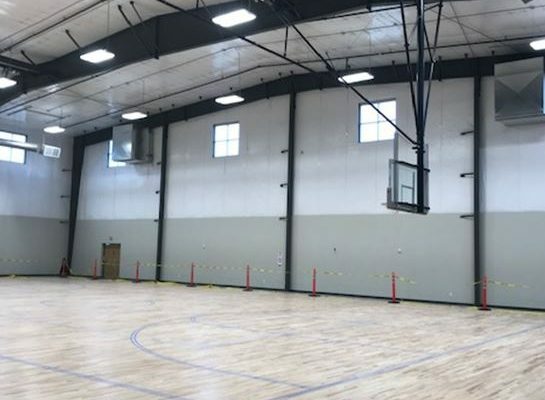 Real Life Ministries is a completed project, located in Post Falls, ID. 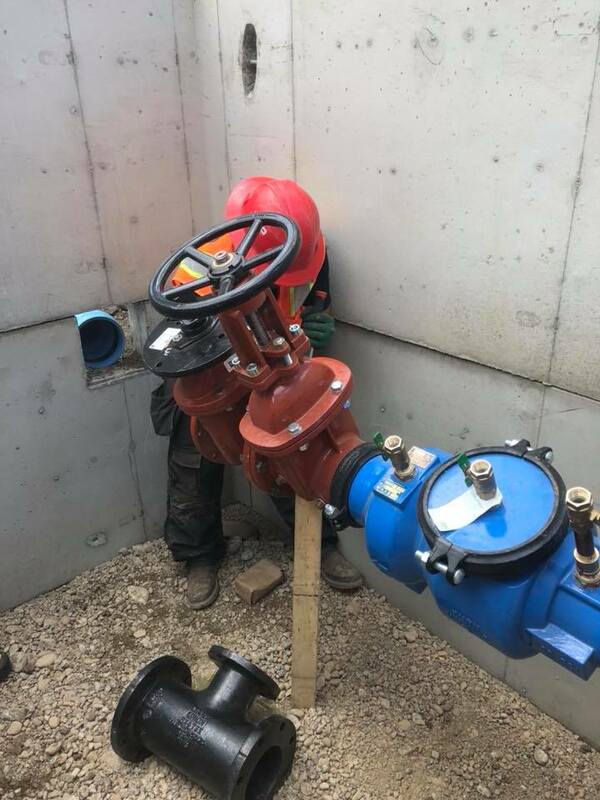 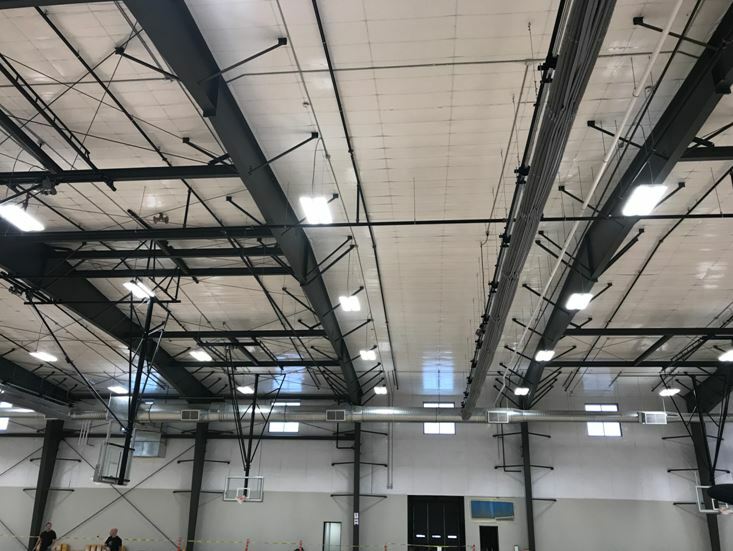 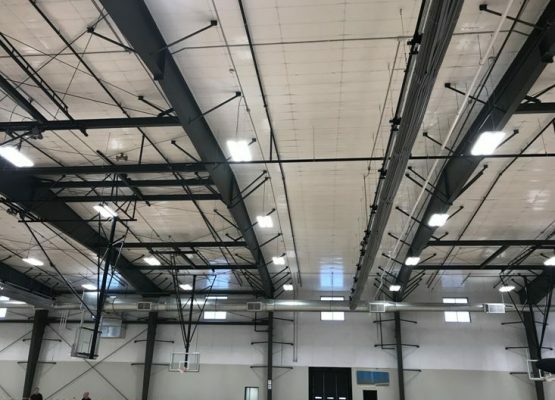 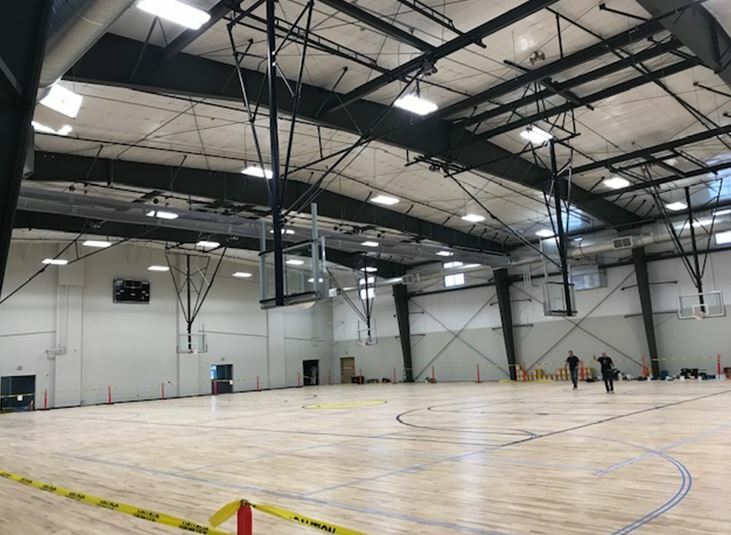 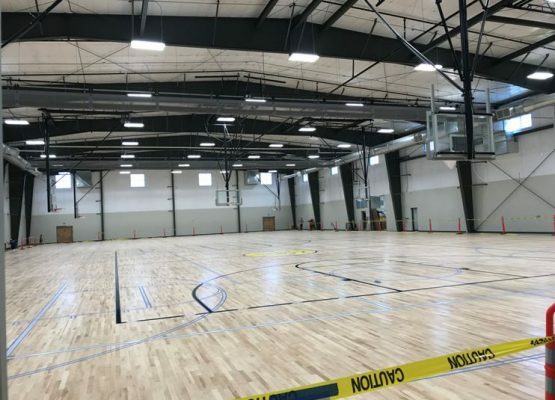 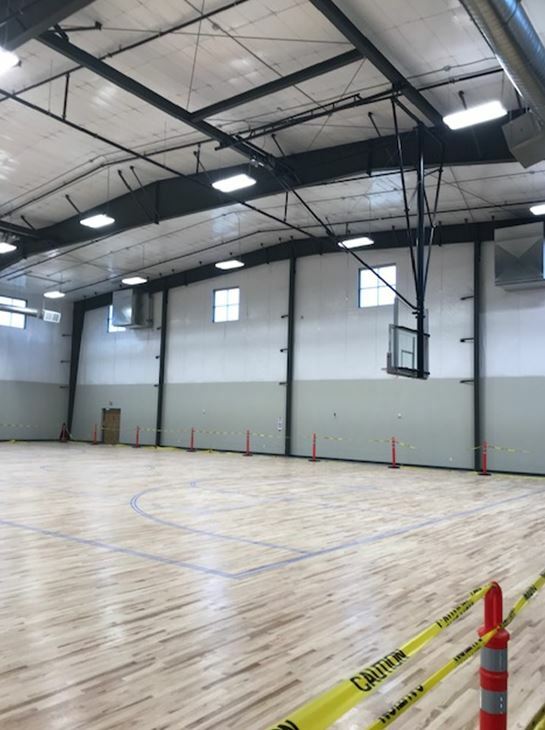 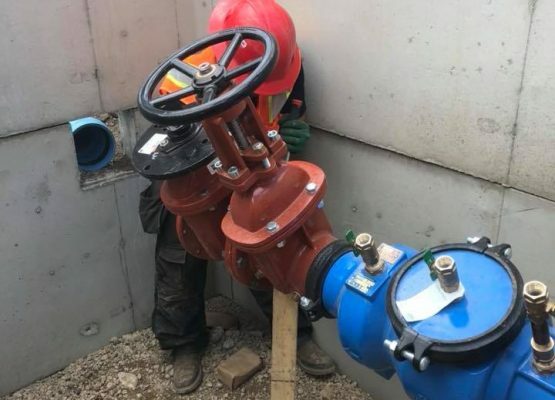 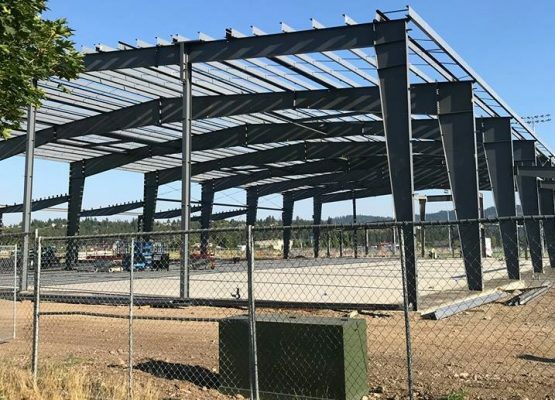 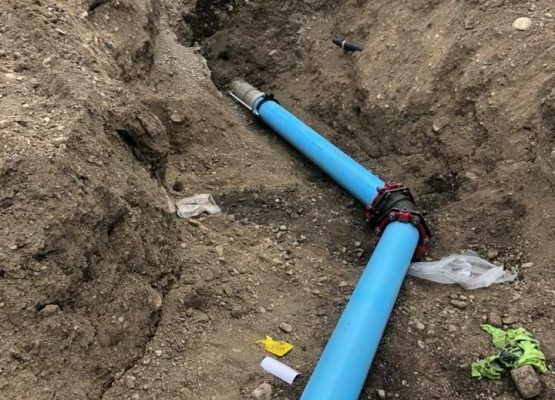 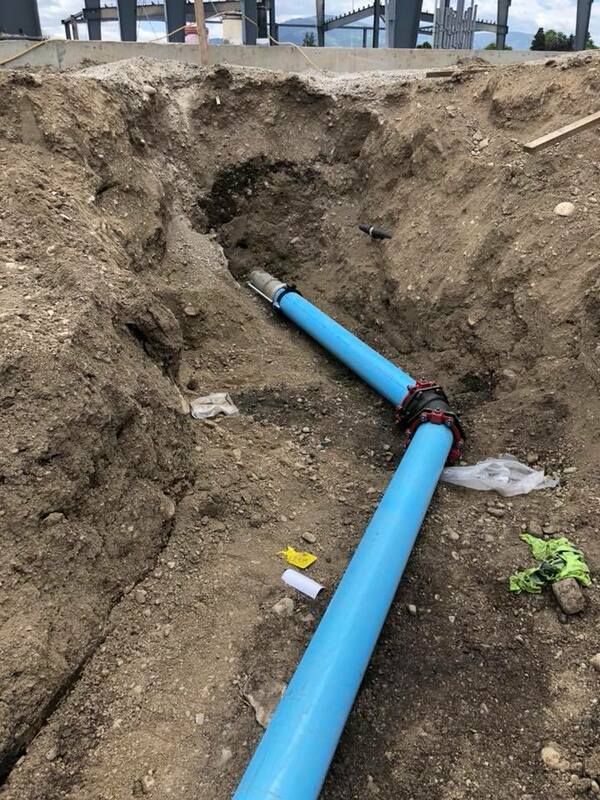 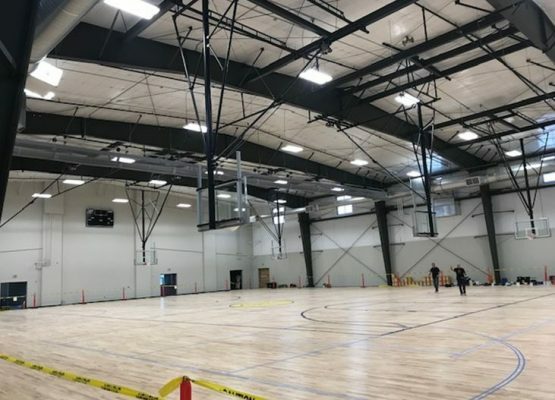 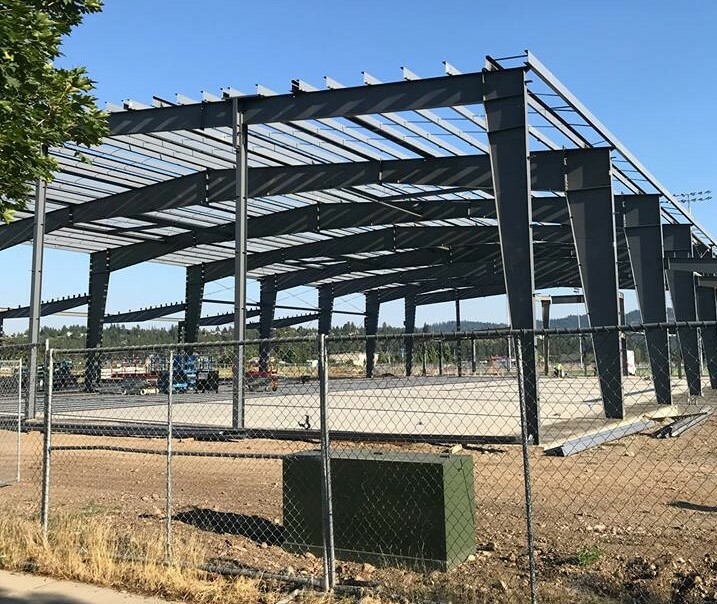 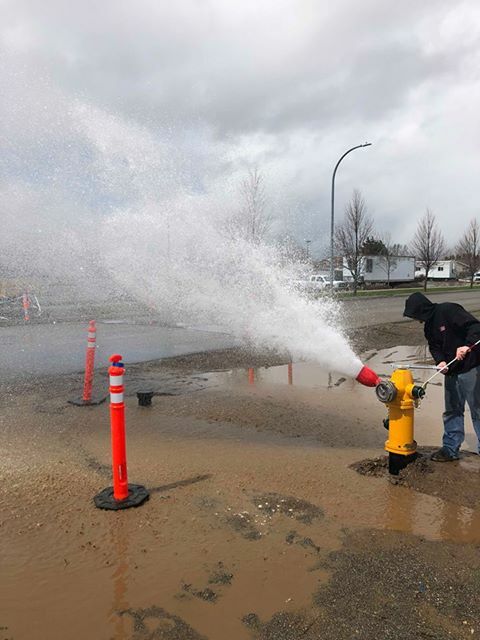 This project consisted of a new wet sprinkler system to cover three basketball courts along with locker rooms, game rooms, and offices for the community to use. 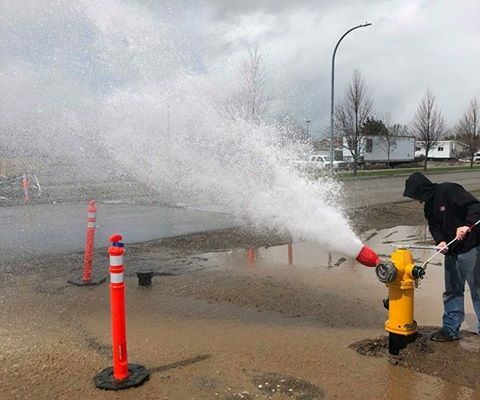 Shout out to our #Spokane crew for your continuous great work!